Most doctors are highly resilient but nearly one in three experience symptoms of burnout on a weekly basis. About a third of Canadian doctors are burned out or depressed, and nearly 1 in 10 have thought about suicide in the past year, but it’s not because they lack coping skills, according to a national survey conducted by the Canadian Medical Association (CMA). Of the 2547 physicians and 400 medical residents surveyed, 30% reported high levels of burnout, meaning they experienced symptoms of emotional exhaustion and depersonalization at least weekly. Thirty-four percent met criteria for depression. Nearly one in five reported having thoughts of suicide at some point in their lives; 8% thought about suicide in the past 12 months. 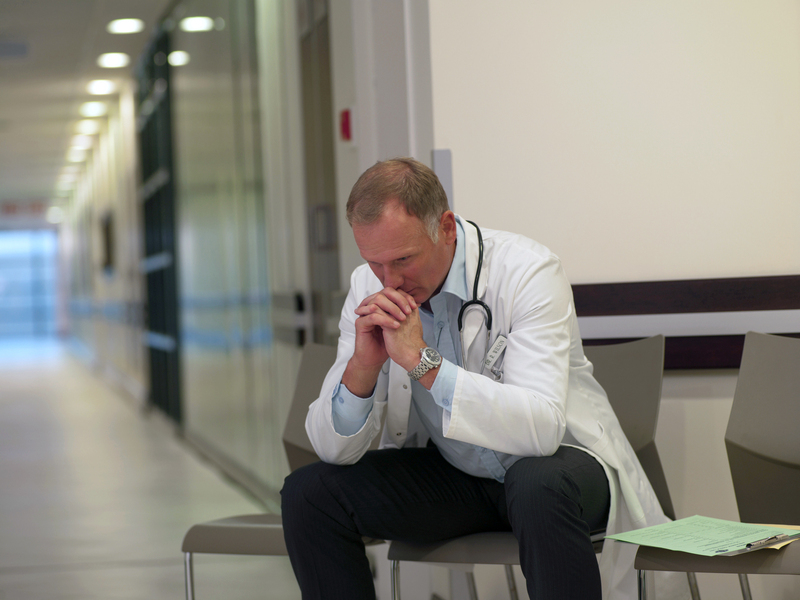 Medical residents, female physicians, and doctors in their first five years of practice reported the highest rates of burnout, depression and suicidal thoughts. However, these issues cut across the profession, with no significant differences in rates between regions or specialties. This suggests the problem goes beyond any individual’s ability to cope. The culture of medicine often encourages doctors and trainees to push beyond their limits and discourages seeking help. While 81% of those surveyed were aware of the physician health services available to them, only 15% had accessed those supports in the last five years. Top reasons why doctors didn’t seek help included shame and believing their situation wasn’t severe enough.